What about YouTube videos that only use a part of my song? Am I owed royalties? Yes, you can earn royalties from a partial use of your music. 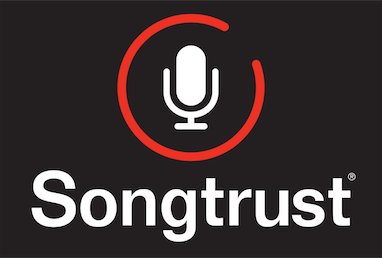 You can monetize these uses by submitting these videos in your Songtrust YouTube monitor.